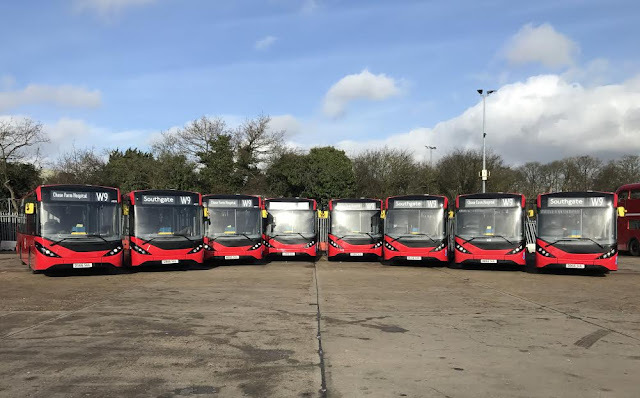 Independent operator Sullivan Buses has chosen Alexander Dennis Limited (ADL) for a fleet of eight new Enviro200. The new midibuses entered service in February 2017 on Transport for London (TfL) route W9, which Sullivan Buses won after a successful tender. Built to TfL specification, the 9.7m Enviro200 have two doors and 33 seats.